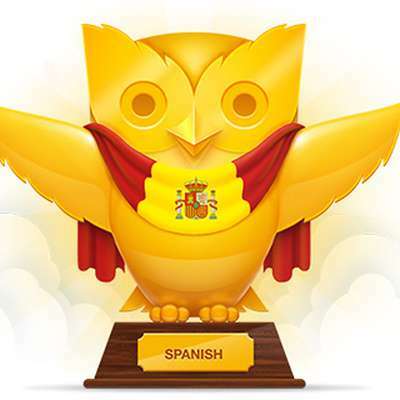 When working through Spanish Duolingo I found there were a lot of "work in progress" Memrise courses of various levels of quality. Duolingo does a great job of teaching sentence construction and conjugation, so I created this course to supplement the gap in Vocabulary retention. Duolingo repeats verbs often when focusing on different conjugations, but in this guide all verbs appear in the infinitive form and each verb only appears once. Any comments, suggestions, or corrections are welcomed.